Become the champion of a royal tournament! 12 luxurious locations and entertaining gameplay. 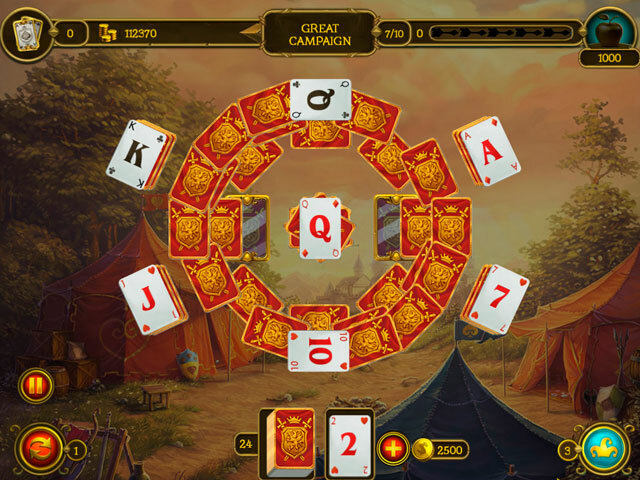 Make chains of cards, use bonuses, and get real royal rewards! For daring players, we offer special achievements and trophies. 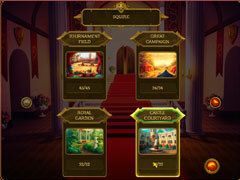 You can select your game mode to tailor the game’s difficulty to suit you, so new players and solitaire masters alike will find themselves entertained. 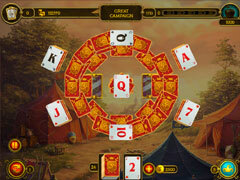 Knight Solitaire features 120 levels accompanied by relaxing royal medieval music. Outplay your rivals and win the kingdom’s grand prize! 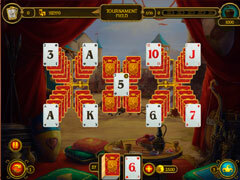 -Knight Solitaire is for new players and experts alike!